Can you not see the irrelevance of arguing with Mahlerian? I admit, you have a point. People often forget also that Satie committed himself to taking rigorous musical studies with Vincent d’Indy at the Schola Cantorum de Paris while in his late 30s. He had the ability to write the most technically-assured piece one could write, but he chose to follow his own muse, which is admirable. But, the reasoning for him entering academia again was that he felt he needed the formal training. ... which mostly manifest themselves in the works of that period, say, 1899-1912. One begins to find some really intricate counterpoint ('Song-Creux' my fav). However, a lot of these pieces ARE just formal exercises that anyone of us would more than likely write if we were in the same position. I dunno,... 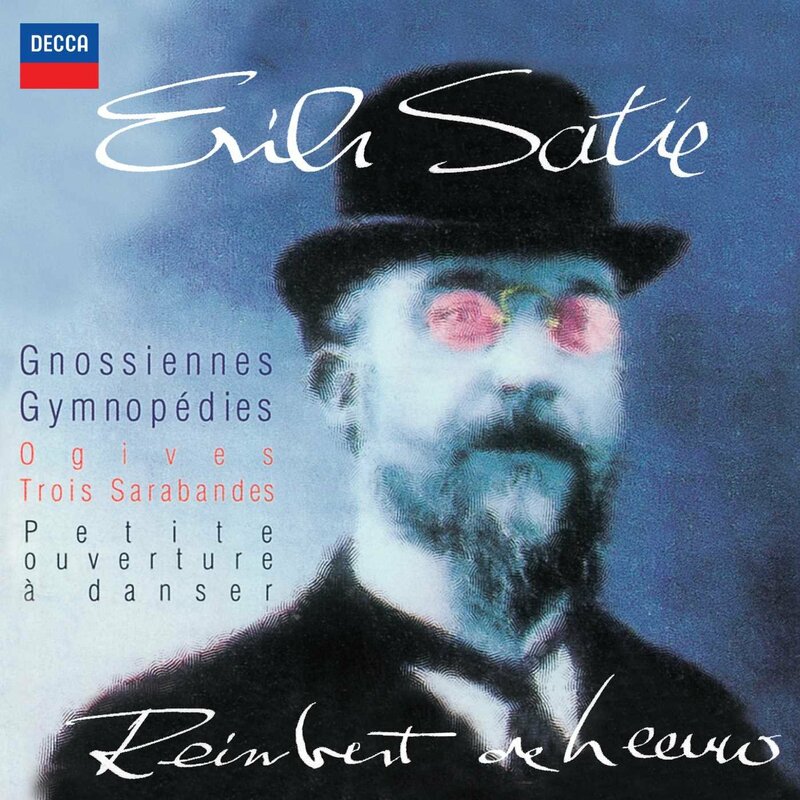 I am becoming pleased with ALL Satie (maybe not some of the academic leaves that maybe should have been left off the canon. What's really irked me in this SatieMania2018 is the crop of players that "do things" to Satie's works, most notably in the 'Mystical' works. Horvath I find absolutely horrid, and his instrument and recording venue choice is highly unflattering. Others take the deLeeuw road, but without, at least, his purposeful pulse (slow as it may be- some of these others just seem to be wallowing in their own (perceived?) importance. I think the time is ripe to STOP all further Satie recordings until we can get a grasp of what we've lost. I listened a sampled a bit of this recording via YT and was quite impressed. Yes, De Leeuw plays slowly, but the result is gorgeous as if time has been suspended. Proto-minimalism perhaps? De Leeuw is amazing. He really shows something wholly different about this music. I didn’t think Satie could be expressed in this way. There is nothing quite like this. I’d like to know of other performers who take a similar approach to a given composer. I’d like to know of other performers who take a similar approach to a given composer. Afanassiev, Batagov, Celibidache (Munich years). Afanassiev, huh. Never heard of him. I see he has some Bach. I wonder how it is. Batagov I know. Celibidache Again I don’t know.